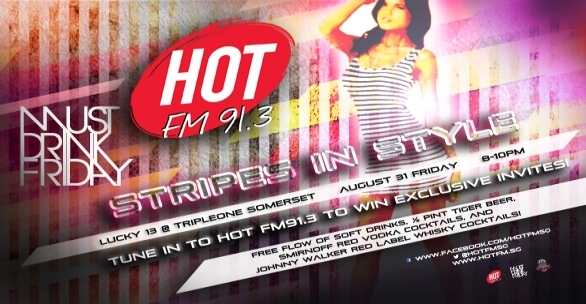 It was another round of free flow drinks by Hot FM 91.3's Must Drink Friday held at Lucky 13. All thanks to the invitation from GF, who had once again won the exclusive invites. Lucky girl. Thank you. Upon registration at the door, the ladies were given a Clinique goodie bag. 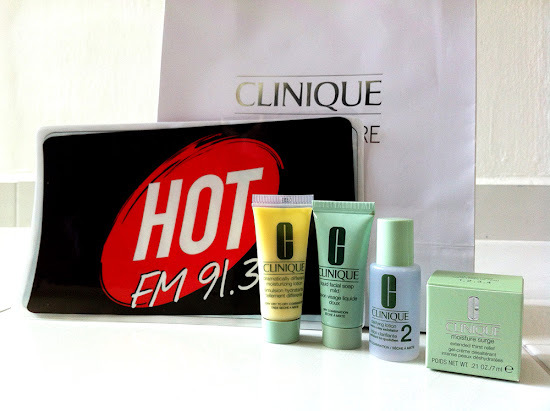 It consists of three HOT FM 91.3 car decal, a Clinique Dramatically Different Moisturizing Lotion (for very dry to dry combination), a Clinique Liquid Facial Soap Mild (for dry combination), a Clinique Clarifying Lotion (for dry combination), a Clinique Moisture Surge (for all skin types) and a flyer to redeem a travel size mascara when presented at a Clinique counter. Lucky 13, a Miami styled diner/bar/club, is a relatively small place, as compared to the other venues the previous MDFs were held in. As we arrived pretty late, the place was already packed with listeners and guests. We settled ourselves at the bar, that was already very crowded, and treated ourselves to the free flow beer, whisky and vodka. Charmaine, the host for this session MDF, appeared and did the usual introduction of their station's DJs. There were a few new additions whom I was not familiar with. 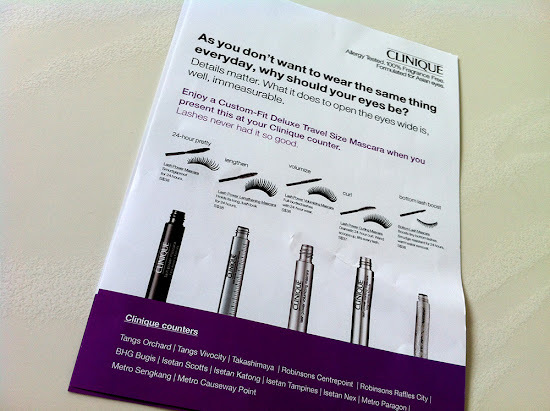 They played a game, and the winner walks away with $500 worth of Clinique products. The three selected participants have to dance to the current hottest song, Gangnam Style (by PSY), and the winner is judged with the loudest applause. The makeshift stage area was too crowded and I had only managed to catch a bit of the excitement. Must Drink Friday is a monthly event held by HOT FM 91.3 on every last Friday of the month. 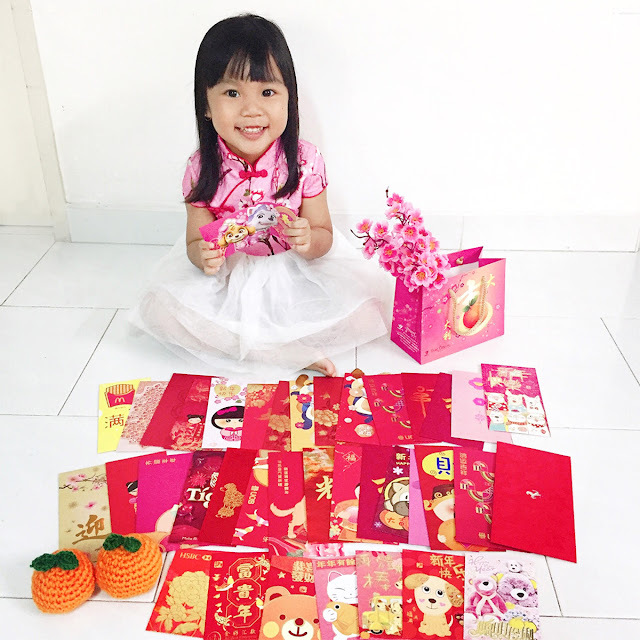 To get the exclusive invites, listeners will have to send in SMS in a certain format, and when selected, the lucky listener can bring another three friends to the event. Every MDF will have a theme, and this time, it's Stripes in Style.